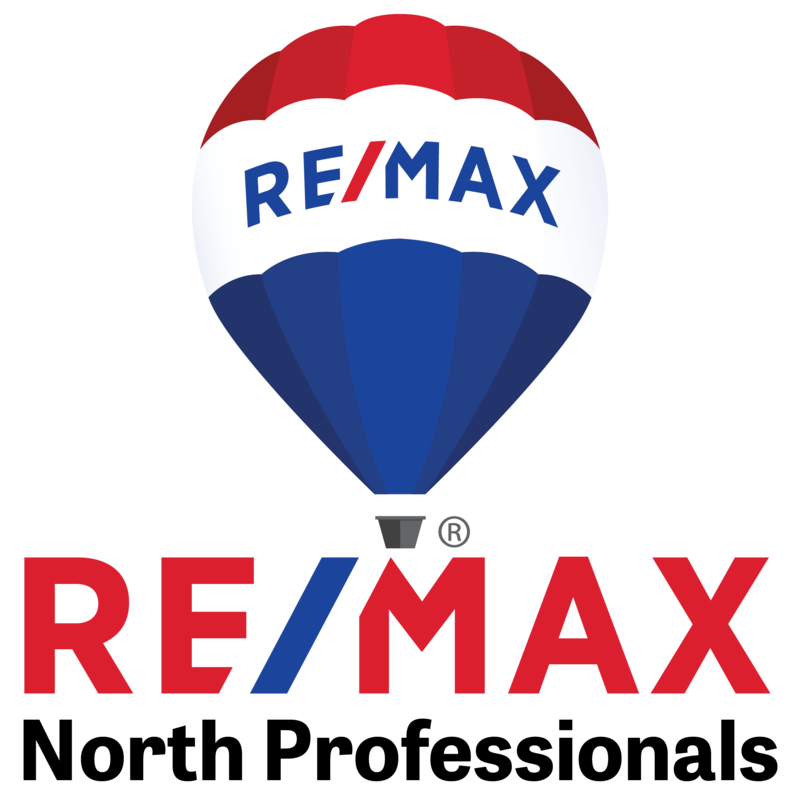 I am a team member of the #1 Re/Max office in Vermont! We are a group of experienced professionals that love living in Vermont and love what we do! As a Realtor I have the professional knowledge of the process. I am responsive and communicate well. Checking my voice mail and email is a ritual and I will call you regularly with updates regarding the Market. I will be there all the way through the process and attend the closing. Vermont is my home although I was raised in upstate New York. I came to Vermont to attend Saint Michael’s College where I met my husband Matthew Richardson, graduated in 1993 and have been here ever since! We bought our 1st house in Cambridge Vermont in 1998 and still reside here. The outdoors is what I like to spend my free time in hiking, walking, snow boarding or snowshoeing depending on the season. 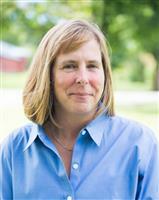 I am a member of my towns Conservation Commission and Cambridge Planning Commission.